The Roots miniseries series captivated the entire nation and made television history. The 12 hour television miniseries originally aired from January 23, 1977 – January 30, 1977 in the United States at 9:00pm-11:00pm, or 10:00pm-11:00pm. In the United Kingdom, the BBC aired the miniseries from April 8, 1977 to April 20, 1977. Roots remains one of television’s landmark programs. For 8 consecutive nights it riveted the the United States. ABC executives initially feared that the historical saga about the enslavement of Africans would be a ratings disaster. Instead, Roots scored higher ratings than any previous entertainment program in television history. It averaged a 44.9 rating and a 66 audience share for the length of its run. The 7 episodes that followed the opener earned the top 7 spots in the ratings for their week. The final night held the single-episode ratings record until 1983. Based on Alex Haley’s 1976 best-selling novel “Roots: The Saga of an American Family about his African ancestors, Roots followed several generations in the lives of an African family who were enslaved in what is now the United States. Roots earned over 30 Emmy Awards and numerous other distinctions. 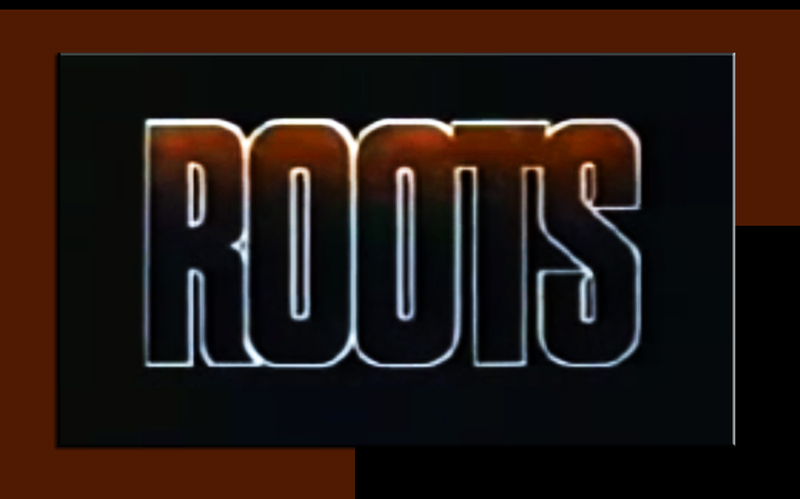 The program spawned a sequel, Roots: The Next Generations that aired February 18, 1979 – February 24, 1979, Roots: The Gift aired December 11, 1988 and Queen: The Story of an American Family that aired February 14, 1993 – February 18, 1993. 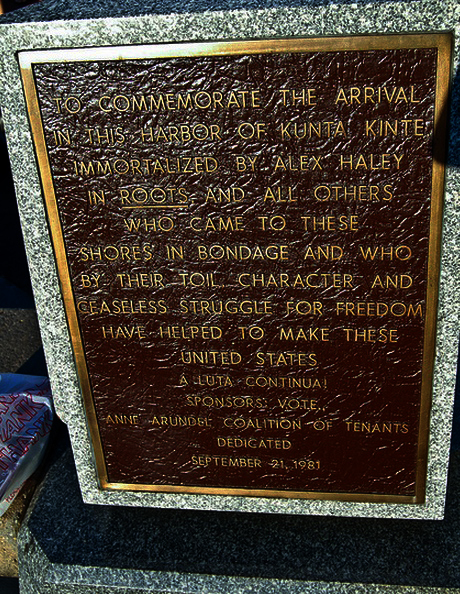 Alex Haley begins Roots in what is now Juffure in The Gambia (West Africa) home of Kunta Kinte. Kunta is captured by European enslavers and taken away to America and sold into enslavement in Maryland. 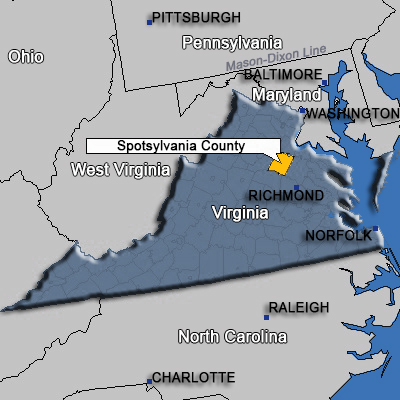 Kunta’s first enslavement camp plantation is in Spotsylvania County, Virginia. Kinte marries an enslaved woman named Bell and they have a daughter which they named Kizzy (Keisa, in Mandinka). When Kizzy is in her late teens, she is sold away to another plantation in North Carolina, never to see her parents again and the series continues through the Civil War and freedom. Gerald Fried discusses how he got the job composing the main theme for Roots and other characters. 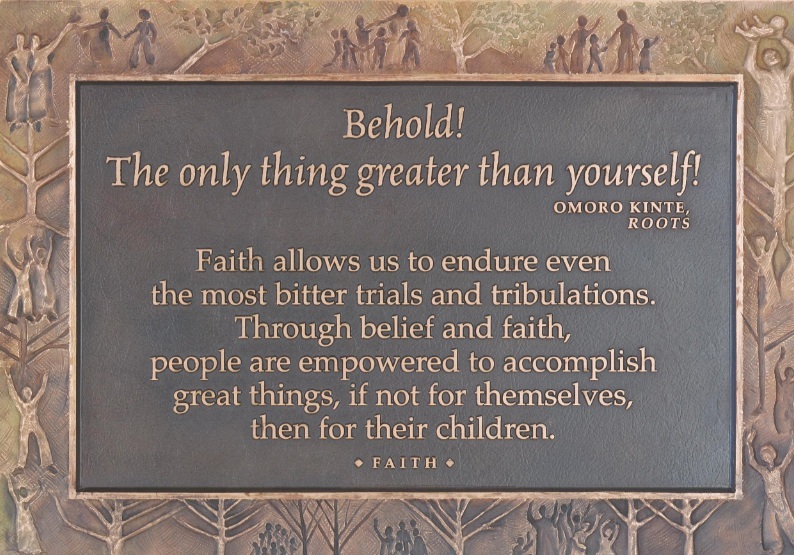 In 1992, the Kunta Kinte-Alex Haley Foundation, under the leadership of President and Founder, Leonard A. Blackshear, started the process of building the now completed Kunta Kinte-Alex Haley Memorial, which includes the restored 1981 replacement plaque commemorating Kinte’s arrival. That process was finally completed after over 23 years of challenges and struggle. 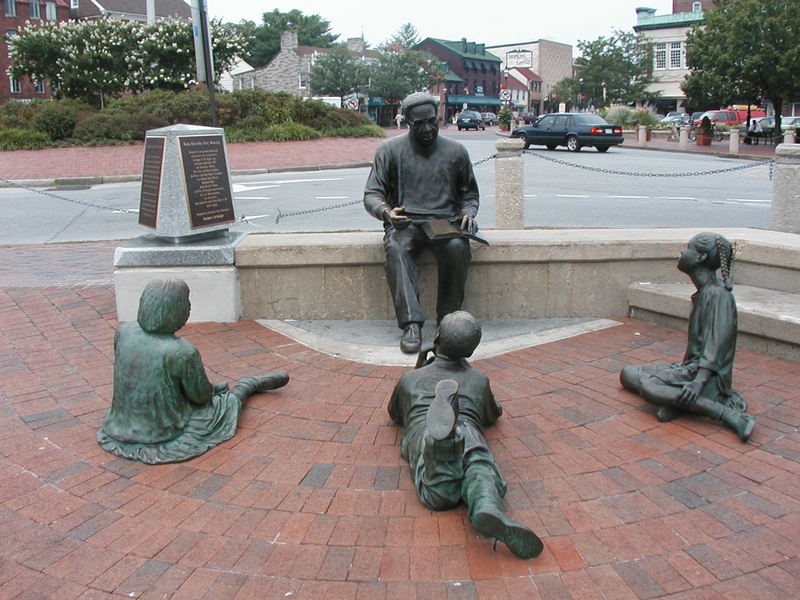 On June 12, 2002 the final phase of the Kunta Kinte-Alex Haley Memorial was dedicated. 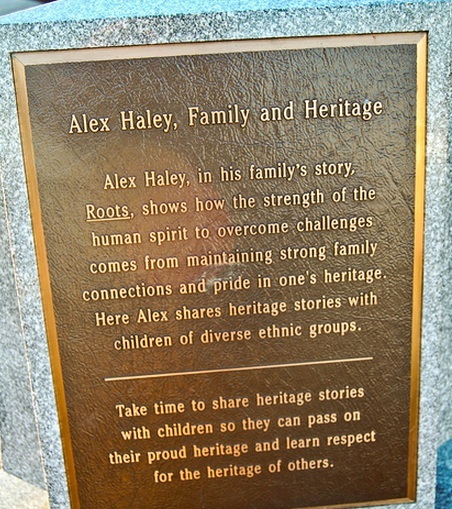 A final component to the Memorial was added in 2006. Directed by the British artist and film-maker Steve McQueen, 12 Years a Slave has gained almost universal critical praise in 2013. 12 Years a Slave is based on the autobiography of Solomon Northup, a free man from upstate New York, who was lured to Washington DC in 1841, kidnapped and sold into slavery. He quickly learns that if he is to survive, he must renounce his education, cease pleading for his liberty and endure a regime of unspeakable violence. Professor Dale Green of Morgan State University talks with about “The Hill” neighborhood in Easton Maryland, what is now known as the nation’s oldest free African American neighborhood.